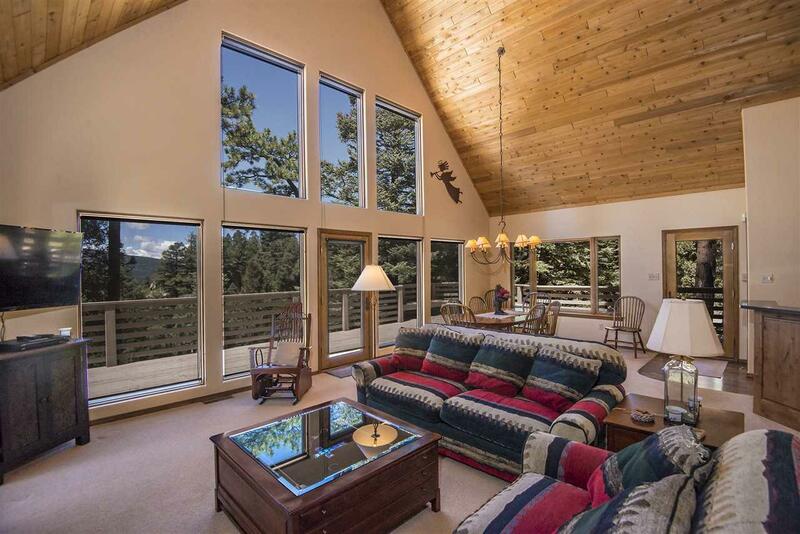 Incredible private property close to the village of Angel Fire. Over 4 acres across the street from Exhibition ski run. 4 bedrooms, 3 bathrooms, 3 fireplaces, 4 living areas one is a large library with book cases and a we bar and built in desks most of the woodwork is reclaimed black oak. 2 car garage and large open deck space with great views. The home features a generator for power outages and an updated kitchen. 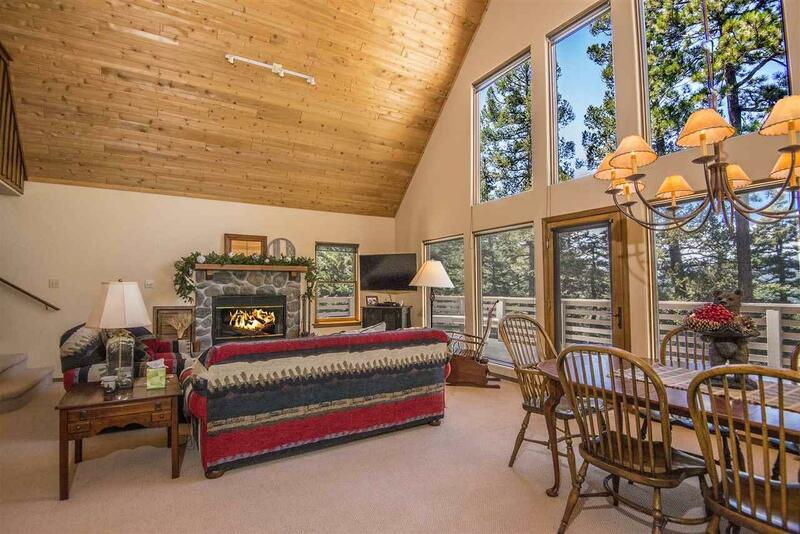 the master suite is comfortable and spacious with a wood burning fireplace. This is a Shuter custom home built for his sister originally. 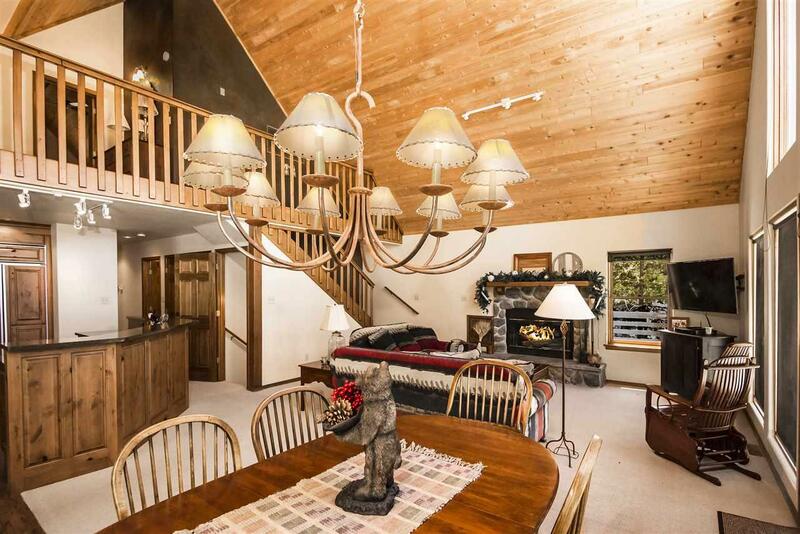 This is a one of a kind property in a ski resort area. 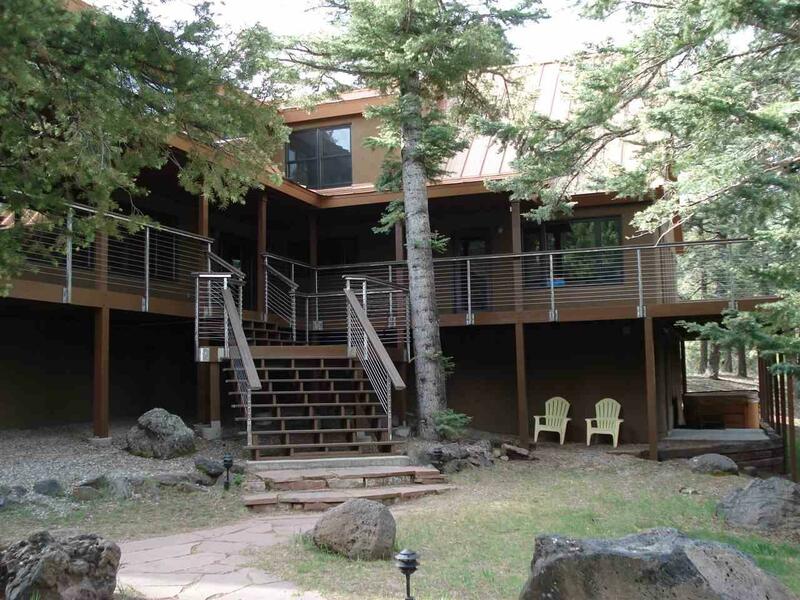 Privacy, close to town and across the street from the ski slopes and bike park. This would be a very hard property to be replicated in a ski area. Besides the 2 game rooms and library and living room there is a nice wine cellar. Square footage taken from Colfax county records.